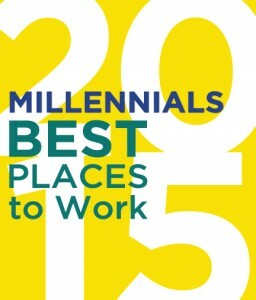 TAMPA, FL (May 29, 2015) – Baldwin Krystyn Sherman Partners (BKS-Partners) has been named one of the 75 best places to work for Millennial employees in America. 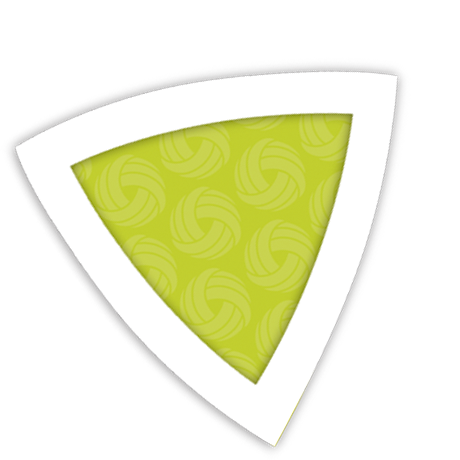 The Center for Generational Kinetics released its first annual list after analyzing data from more than 4,000 U.S. organizations that participated in its various programs. To find the best places to work for Millennials, The Center for Generational Kinetics partnered with the workplace excellence research firm Best Companies Group, who manages over 50 “Best Places to Work” programs around the globe. BCG included policy and benefit offerings as well as the employee engagement data from employee surveys conducted in the last 12 months. BKS-Partners has a history of attracting and retaining Millennial colleagues. Laura Sherman, Founding Partner at BKS-Partners, has been researching the subject as it pertains to attracting and retaining millennial as colleagues and clients for her CAPI designation, a new year-long designation with Chubb and Wharton. Providing clear growth opportunities/ career progression – Colleagues understand their importance in the organization and have a clear path to achieve personal and professional growth. Creating a workplace that reflects a synergistic and fun culture – The BKS-Partners office space was designed to include open workspaces that promote collaboration, flexibility and connectivity. The goal was to increase productivity and communicate the importance of physical and mental breaks, like playing ping pong or using the treadmill desk. BKS-Partners earned a spot on the Tampa Bay Business Journal Coolest Office Spaces list for 2015. Cross-functional job training – To prevent Millennials from becoming bored, BKS-Partners provides opportunities for colleagues to perform tasks outside of their job description. Excitement motivates Millennials, who appreciate the opportunities to work in different roles and gain diverse experiences. Striving for a healthier lifestyle – BKS-Partners’ Director of Wellness Engineering ensures colleagues are constantly challenging themselves and learning how to lead more active lifestyles. Promoting wellness is a huge differentiator for BKS-Partners and makes colleagues feel energized and supported. Investing in technology – Millennials understand emerging technologies and BKS-Partners stays ahead of the industry by investing heavily in technology to maximize proficiency. About Baldwin Krystyn Sherman Partners: Baldwin Krystyn Sherman Partners (BKS-Partners) is an award-winning independent insurance brokerage firm providing private risk management, commercial risk management, employee benefits, asset and income protection and Vitality™ programs to clients wherever life takes them throughout the U.S. and internationally. One of the largest privately held firms in Florida, BKS-Partners takes a holistic and boutique approach to insurance architecture and risk management. Headquartered in Tampa, with six offices located throughout the state of Florida, BKS-Partners is driven to make a difference in their communities, rewarding colleagues’ community involvement and supporting over 40 charitable organizations. About the Best Companies Group: Best Companies Group works with national and local partners around the country and internationally to establish and manage “Best Places to Work,” “Best Companies,” and “Best Employers” programs on a national, statewide, regional and industry basis. Through its thorough workplace assessment, utilizing employer questionnaires and employee-satisfaction surveys, BCG identifies and recognizes companies who have been successful in creating and maintaining workplace excellence.